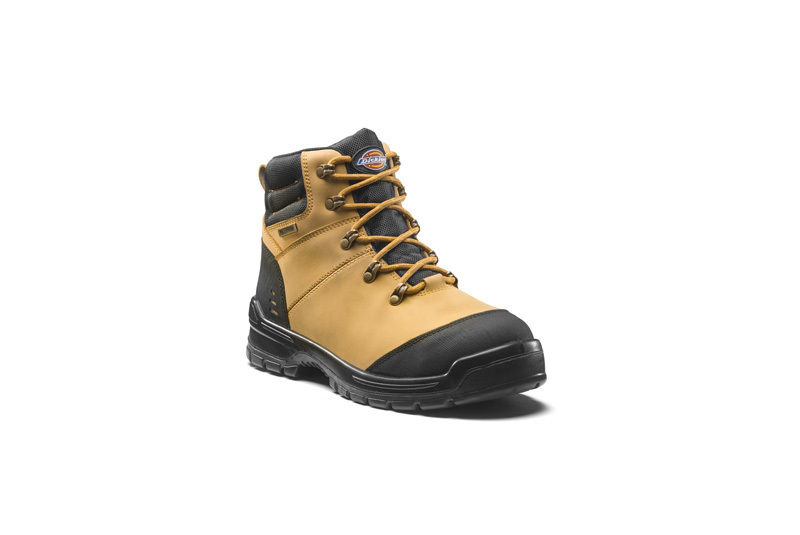 Dickies is offering you the chance to walk away with a pair of Cameron Safety Boots. Featuring composite toe-cap and non-metallic midsole anti-penetration protection, the Cameron Safety Boot is available in three colourways – black, brown and honey. The boot is also said to boast an outsole that is slip resistant to SRC standards, making the safety boot fuel and oil resistant. Its padded collar and tongue, along with removable foam insole, contribute to the safety boots comfort while the waterproof membrane ensures the wearer stays dry.